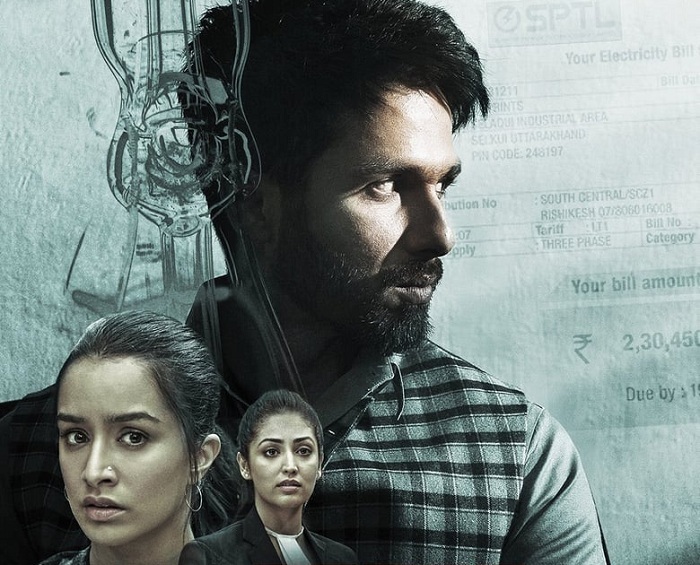 Batti Gul Meter Chalu Second Weekend Box Office Collection. Batti Gul Meter Chalu has crashed totally in second weekend at box office. Film has collected an approx 2.8 crore nett weekend 2. Film started very lowly with collection of paltry 50 lakh nett on 2nd Friday. Film did show big growth on 2nd Saturday with collection of 95 lakh nett and another big growth on 2nd Sunday with collection of 1.35 crore nett. BGMC total business after 10 days is approx 37.2 crore nett. 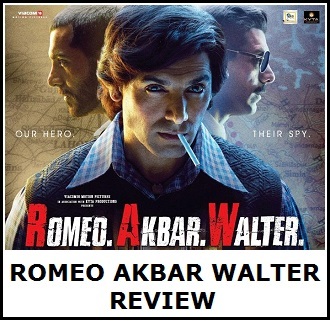 Film should touch 40 crore nett in its theatrical run in India but not much after that. Film is an outright flop at box office. 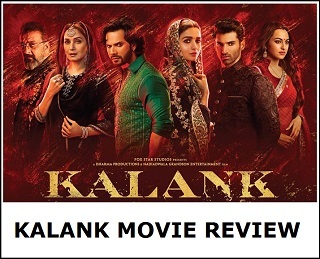 Film will fail to do business of even 10 crore nett after the end of first week. Shocking! Week 1 - 34.4 crore nett. Fri - 0.5 crore nett. Sat - 0.95 crore nett. Sun - 1.35 crore nett. Total - 37.2 crore nett.